Here’s a class they didn’t offer at your school (although maybe you did some independent study of the subject). Here, in nontechnical language, is the real story of what’s going on in that bucket, carboy, and bottle. 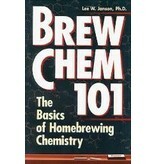 Does every brewer need to understand the chemistry involved in making beer? No. 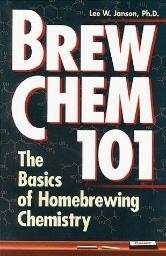 Will understanding it help every brewer make tastier beer? Absolutely.